Lakshmi's NTR: Post CBFC Tussle, Ram Gopal Varma Now Announces Postpone Of Its Release! 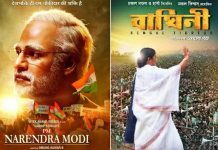 Home » Outside Bollywood » Down South » Lakshmi’s NTR: Post CBFC Tussle, Ram Gopal Varma Now Announces Postpone Of Its Release! Lakshmi’s NTR: Post CBFC Tussle, Ram Gopal Varma Now Announces Postpone Of Its Release! RGV had announced on Sunday that he plans to move the court against the Central Board of Film Certification (CBFC) for what he called illegally trying to stop the movie. 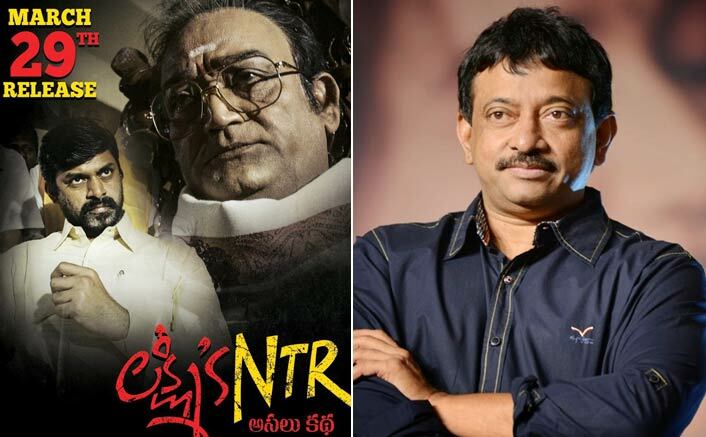 Filmmaker Ram Gopal Varma has postponed the release of his controversial movie Lakshmi’s NTR to March 29. “Get ready to know all the truths on March 29,” Varma tweeted on Tuesday. The movie based on Telugu Desam Party (TDP) founder and former Andhra Pradesh Chief Minister N. T. Rama Rao’s second marriage with Lakshmi Parvathi and subsequent developments, was earlier scheduled to release on March 22. He had also planned to address a news conference along with his lawyer over the issue on Monday, which was later canceled after a “misunderstanding with the CBFC was cleared”. “There has been an unfortunate misunderstanding between our office and the CBFC which has now been cleared. 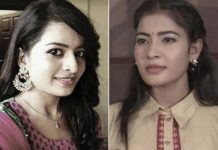 The CBFC is now doing the necessary action as per the laid down procedure,” the filmmaker tweeted. Salman Khan + Alia Bhatt = Will It Prove To Be A Successful Match In Sanjay Leela Bhansali’s Made Heaven? Shah Rukh Khan NOT A Part Of Sanjay Leela Bhansali, Salman Khan, Alia Bhatt’s Inshallah? He had earlier revealed that he received a letter from CBFC informing him that his application to view the film for certification cannot be processed till the elections are held in Telangana and Andhra Pradesh on April 11. “The CBFC has no authority to postpone watching the film on the ground of model code of conduct even before viewing, which amounts to a blatant violation of the fundamental right of Freedom of Expression guaranteed under Article 19 of the Constitution of India,” Varma had said. “CBFC is assuming the jurisdiction of Election Commission which is not vested in it and is withholding certification of Lakshmi’s NTR, and constitutionally it cannot partake the role of Election Commission,” he had said. Last week, a TDP worker had petitioned the Election Commission urging it to stop the release of Lakshmi’s NTR on the ground that this could impact the coming Lok Sabha and Assembly elections in Andhra Pradesh. The petitioner complained that the film has portrayed TDP President and Andhra Pradesh Chief Minister N. Chandrababu Naidu in a negative light, which could influence voters. He demanded that the film’s release be stopped till April 11.